Why a SIFCA foundation ? Who are the beneficial ? Thursday December 27th 2018 is a red letter day in the History of the School of Diendana Sokoura located in the Hambol region. 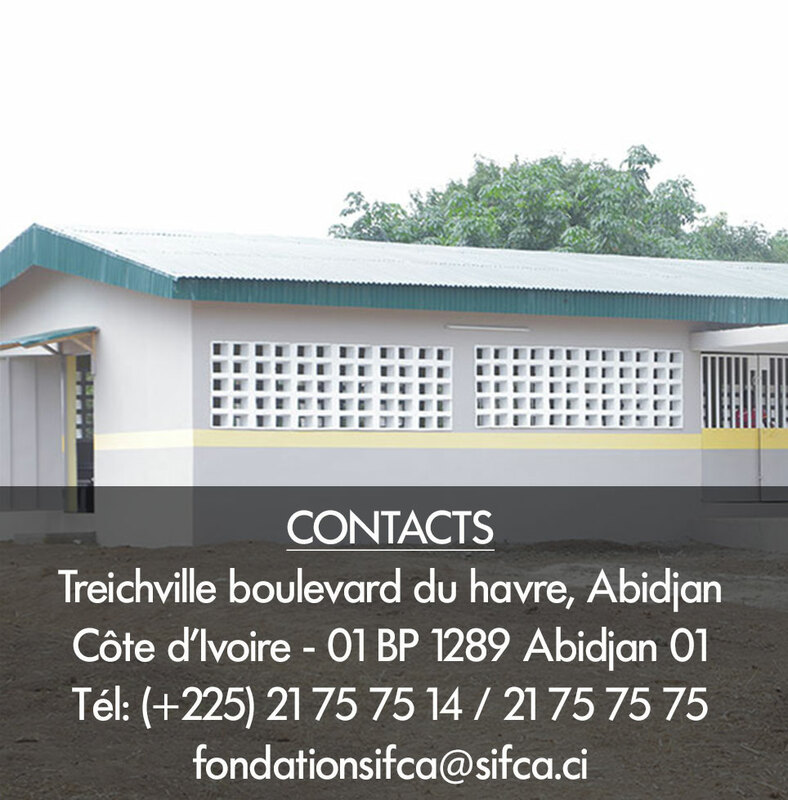 The SIFCA Foundation has played the movie Kamissa for the population of Ferkessédougou on Saturday November 18th 2018. On Friday, November 9th 2018 the SIFCA Foundation has proceeded to the presentation of the pigsty it has contributed to rehabilitate for the women of Djirognepayo, in the department of San Pedro.